Portuguese Makers brings together portuguese and international designers, architects and craftman. 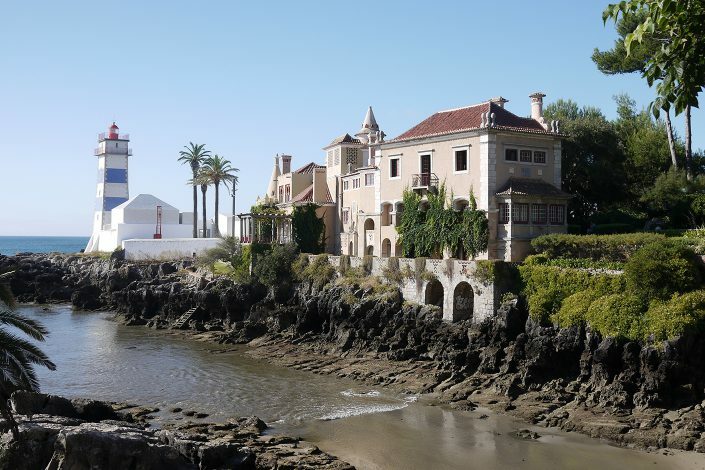 The Craft Week takes place in Cascais at Casa de Santa Maria near Lisbon with a series of workshops and lectures by Cécile Mestelan, Jens Fager, Clara von Zweigbergk, Marc Morro, Hugo Passos and Miguel Vieira Baptista. Thank you for the invitation!